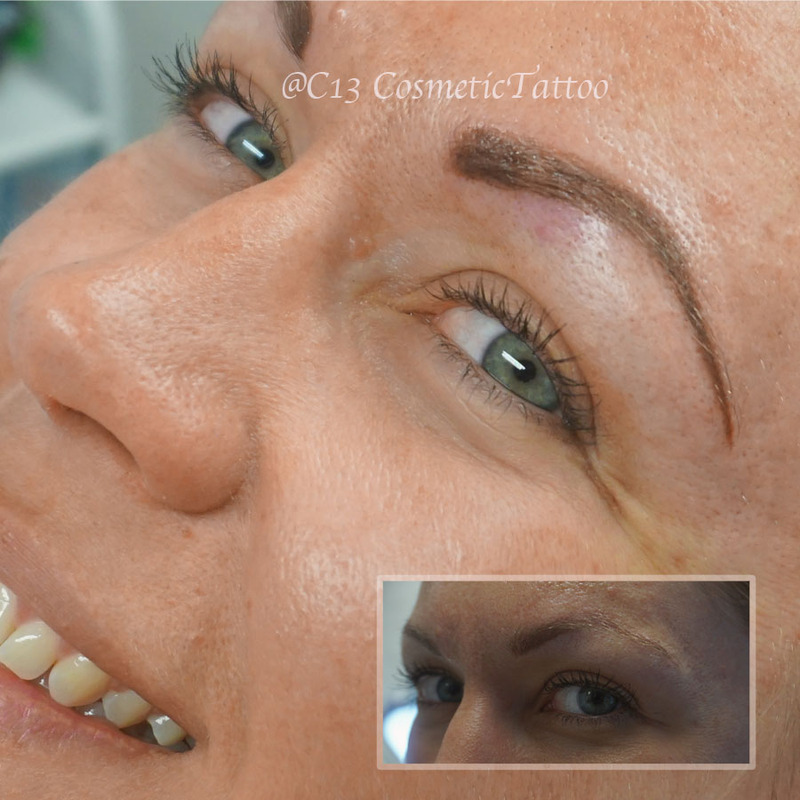 Before you freak out rest assured, eyebrow tattooing has come a long way from the thick, obvious block-shaped permanent eyebrow tattoos you might be visualising. 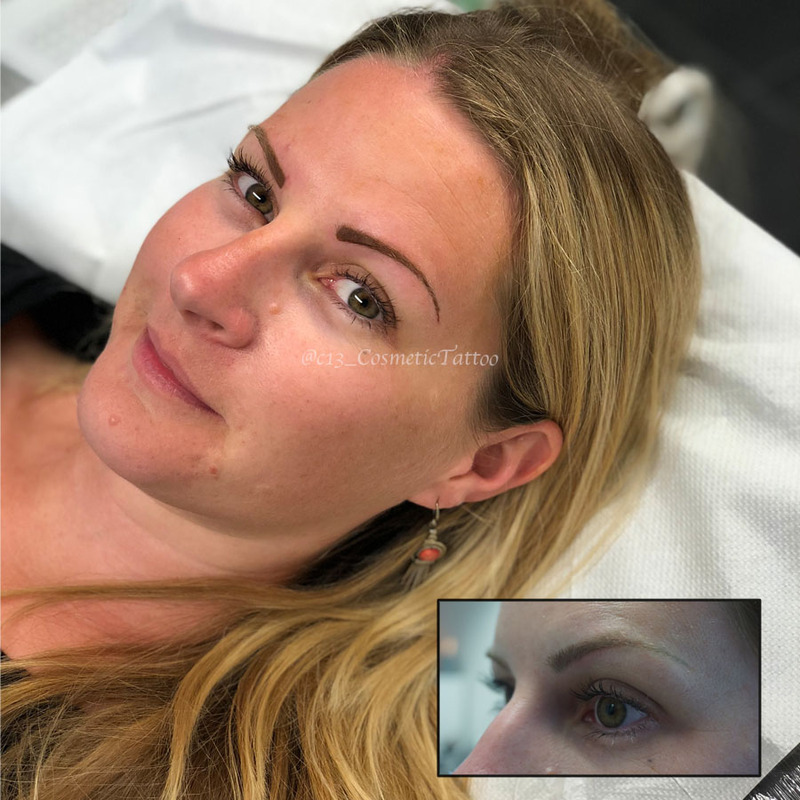 In fact, the new wave of brow tattooing, mostly referred to as Semi Permanent Make Up or Microblading , is so popular that leading technicians are booked out months in advance -and you can see why when you weigh up the benefits. Save time getting ready with no brow pencil, wax or powder needed (which means no more make up running down your face at the beach, gym or club), and although you still need your brows maintained (plucked or waxed), the overall effect is fuller, more youthful brows and a more polished look. 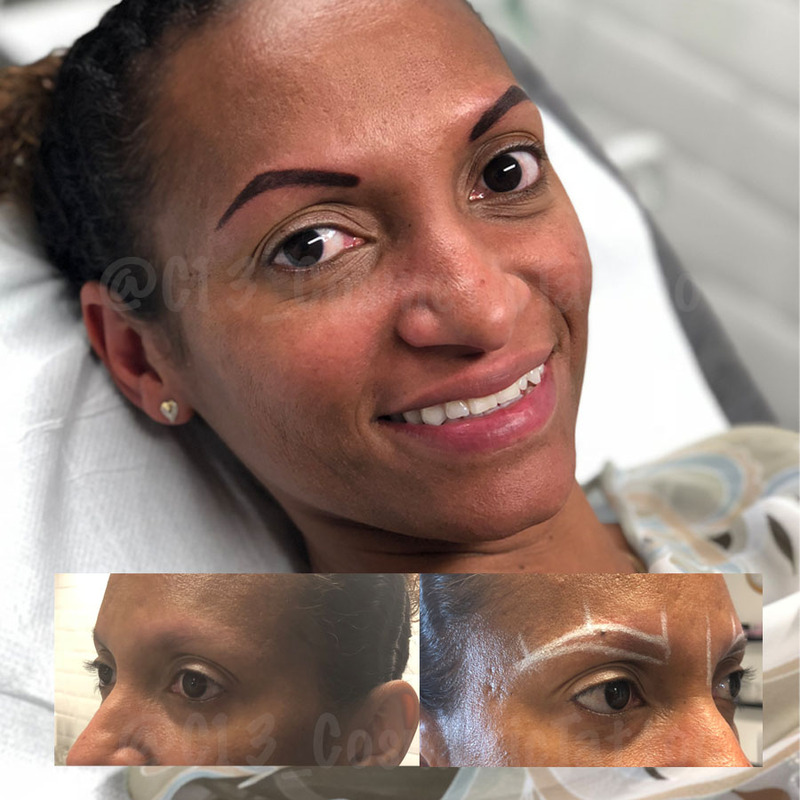 Microblading is exclusively for eyebrows, this technique uses a hand tool to manually implant pigment under the skin, the results are fine natural hairstokes. Machine worked brows are very similar to tattooing, we use an electric machine, similar to a tattoo machine & insert pigment under the skin. This gives a bolder, longer lasting, defined brow type.